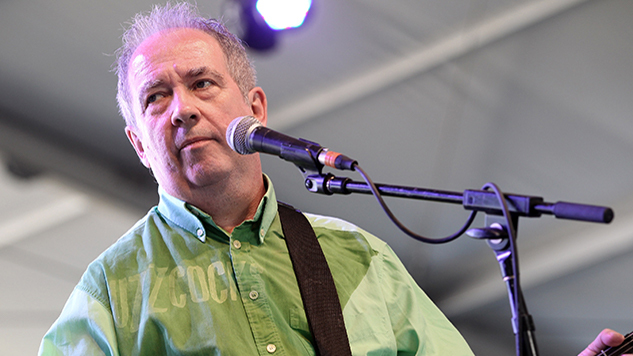 Pete Shelley, lead singer, songwriter and guitarist for iconic punk band Buzzcocks, has died at 63 of an apparent heart attack. The band’s management informed the BBC that Shelley died on Thursday in Estonia, where he was currently residing. Buzzcocks were an important touchstone to an entire generation of rock musicians, having notably influenced Kurt Cobain’s work with Nirvana. Shelley formed the band in 1975 with Howard Devoto. The band had recently announced reissues of their first two albums, 1978’s Another Music In A Different Kitchen and Love Bites. Superchunk, Teenage Fanclub’s Norman Blake, Gang of Four’s Andy Gill, Neil Gaiman and Tracey Thorn (formerly of Everything But The Girl) are among those who have paid tribute to Shelley’s memory via Twitter. Find their posts below.